The Sea Ducer Red and Yellow is a proven pattern for all types of game fish including stripers, bluefish, drum, snook, redfish, Jack Crevale and tarpon. It is very versatile and can be fished during the day or night and fast or slow. 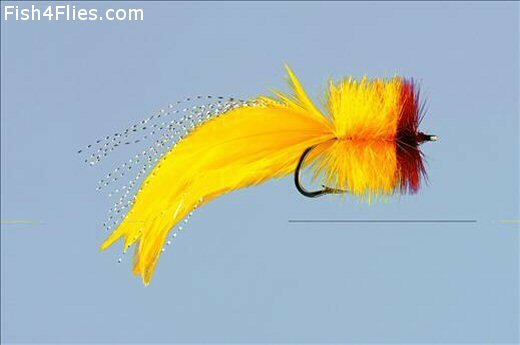 Currently there are no comments about the Sea Ducer Red and Yellow fly pattern from other fly fishermen yet.